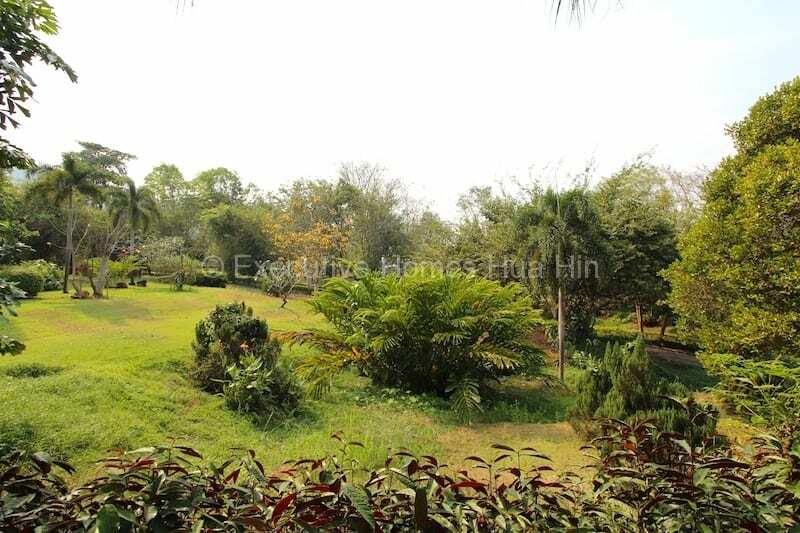 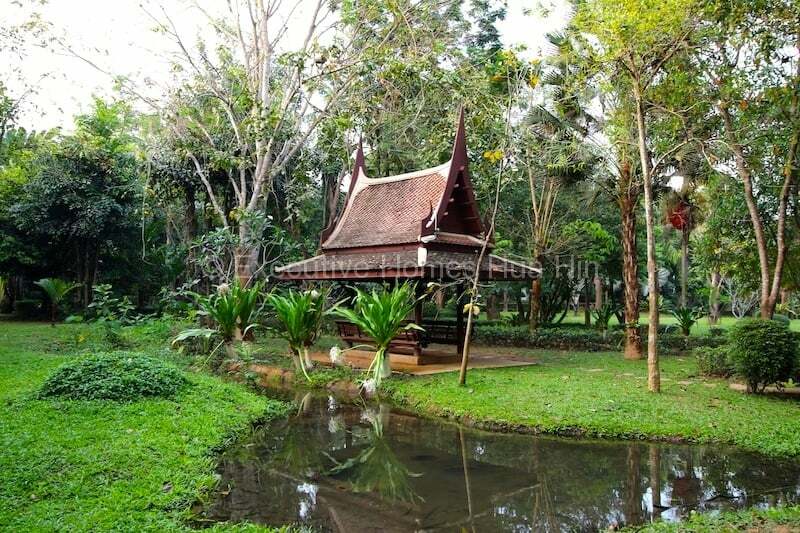 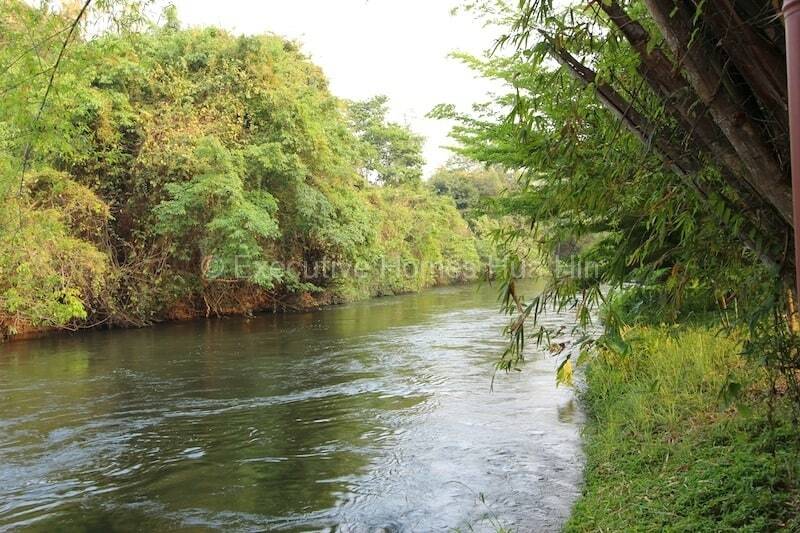 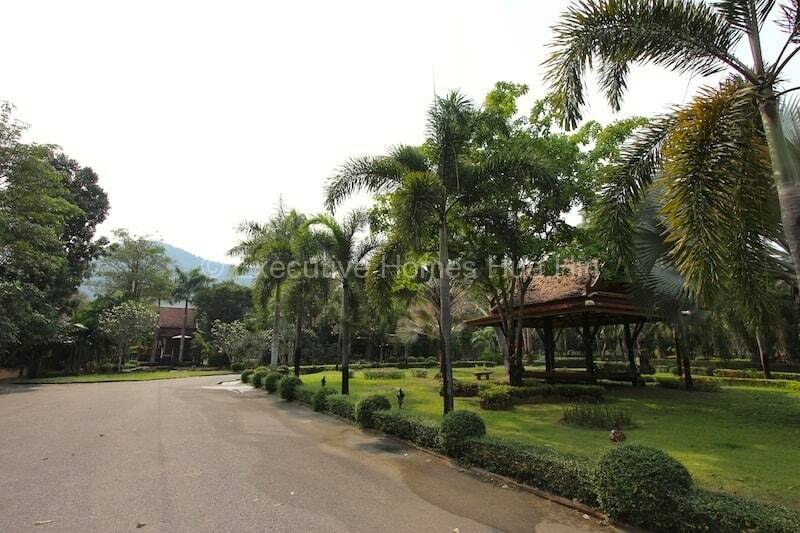 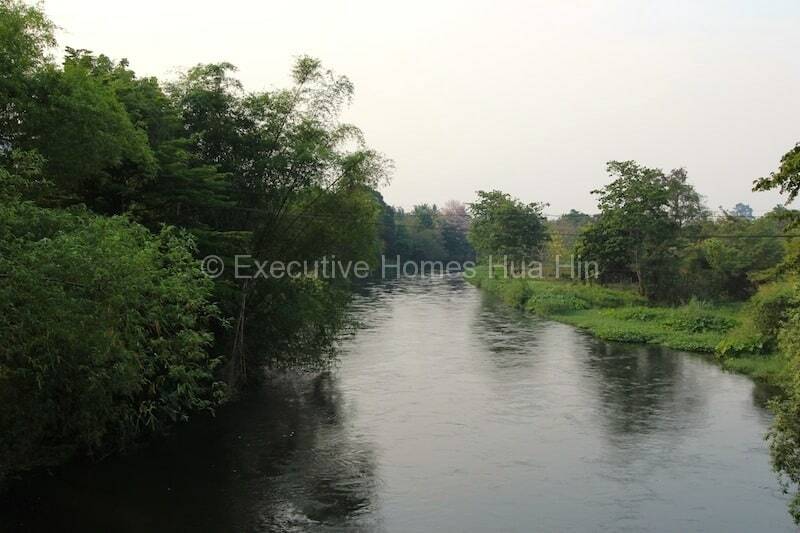 Profitable, Luxury Eco Resort | 42 lush rai of river front land!! 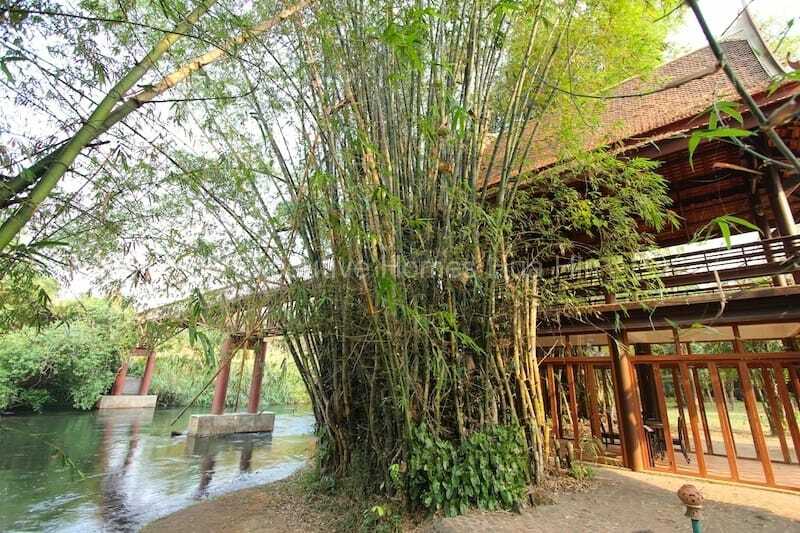 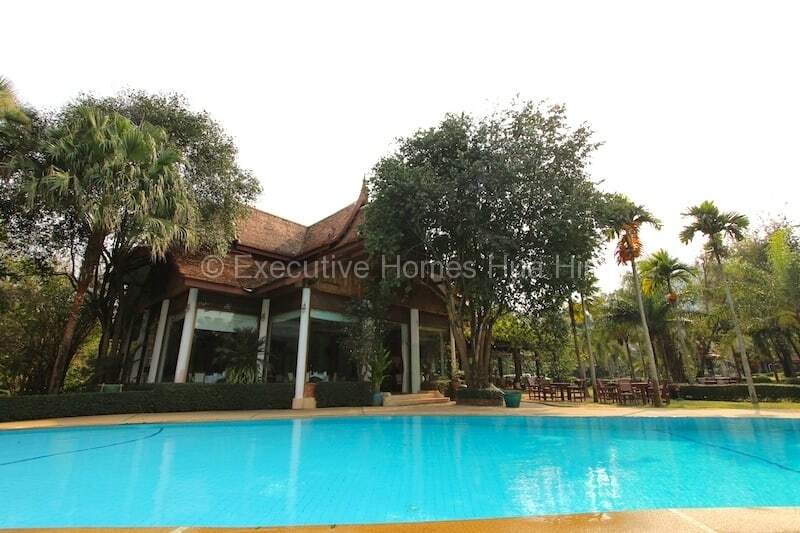 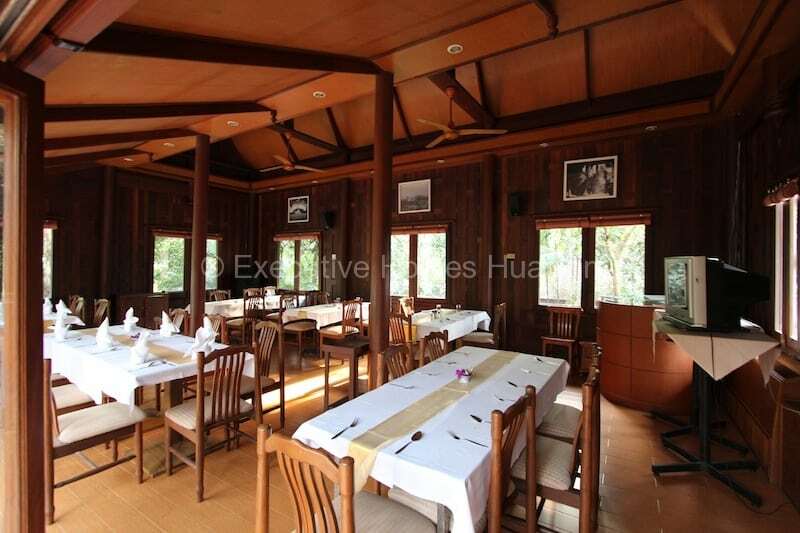 Have you been looking to buy luxury eco resorts in Thailand? 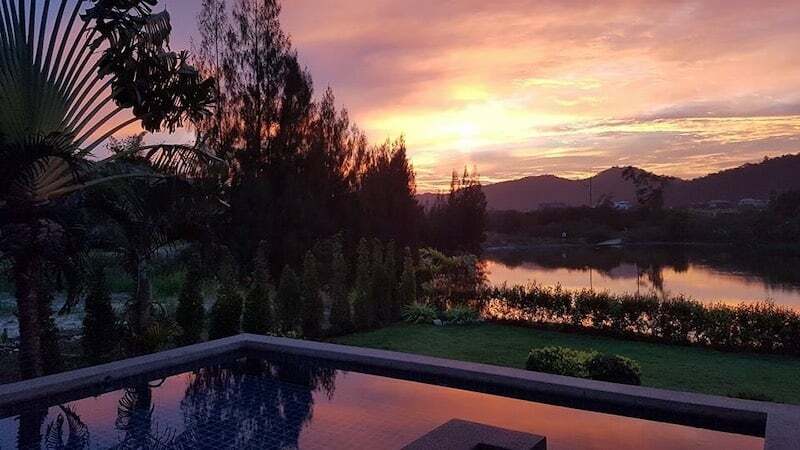 This gorgeous & profitable, 4-star eco resort has been in business for more than 12 years and has established, long running contracts with large corporate clients and tour groups. 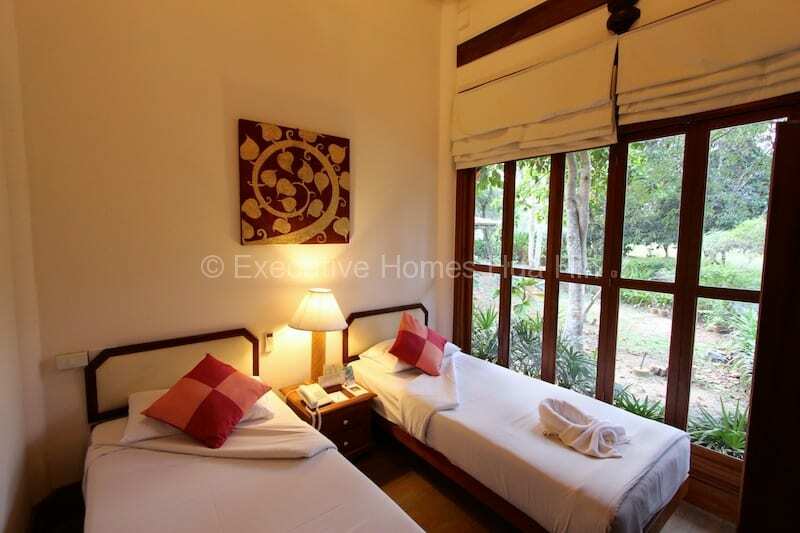 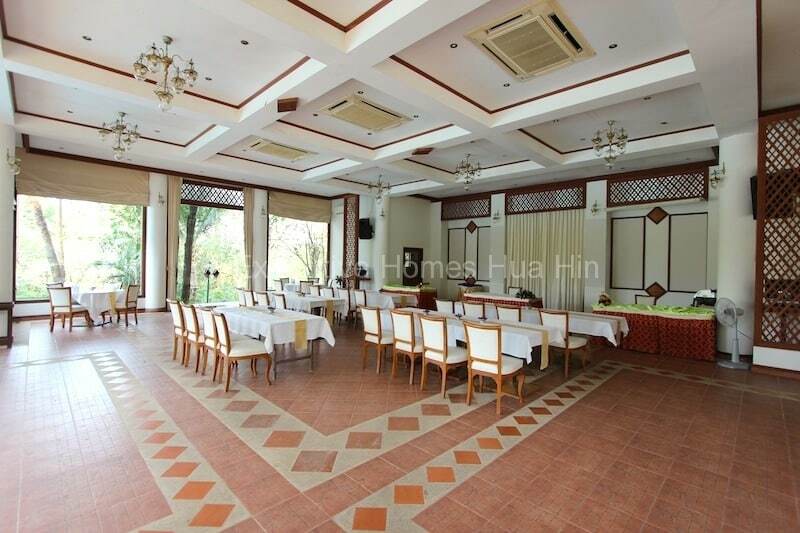 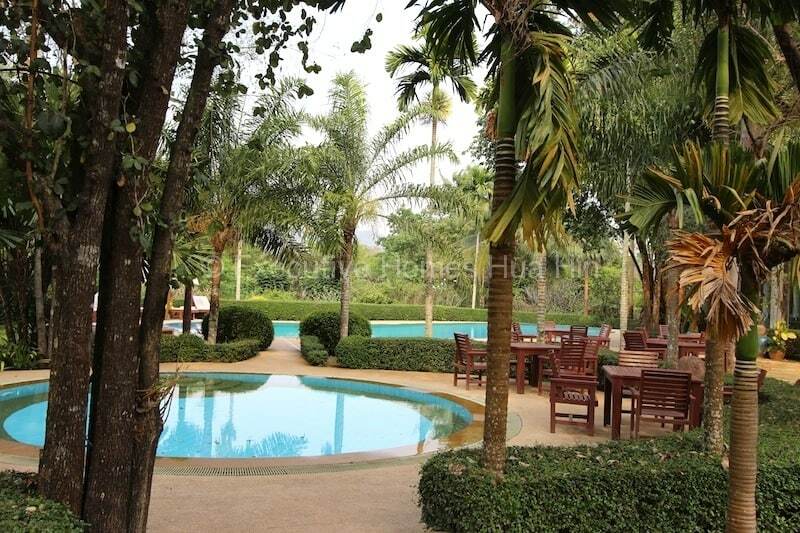 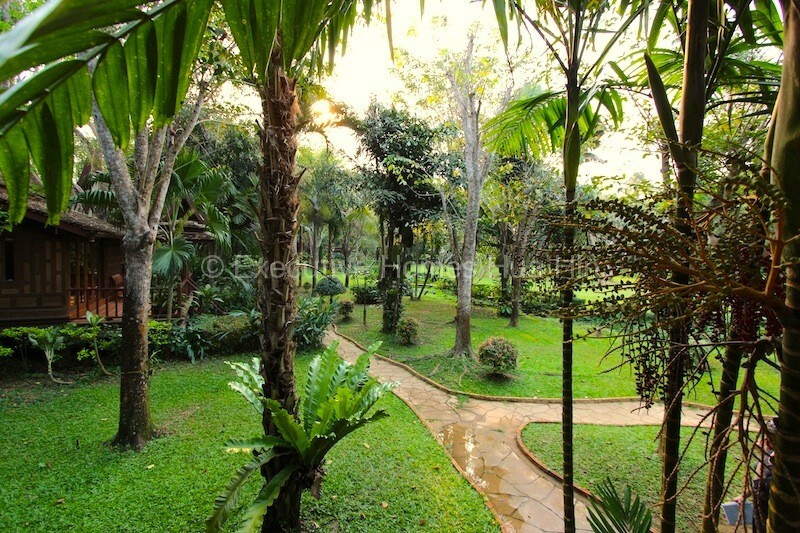 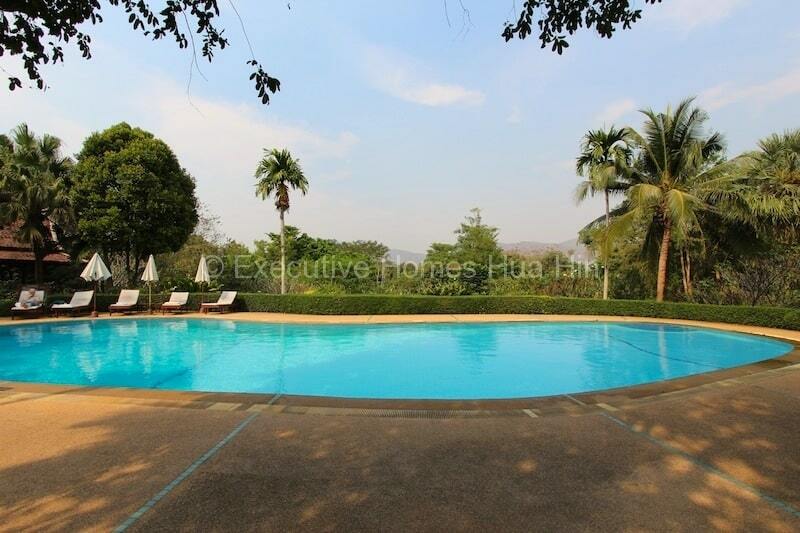 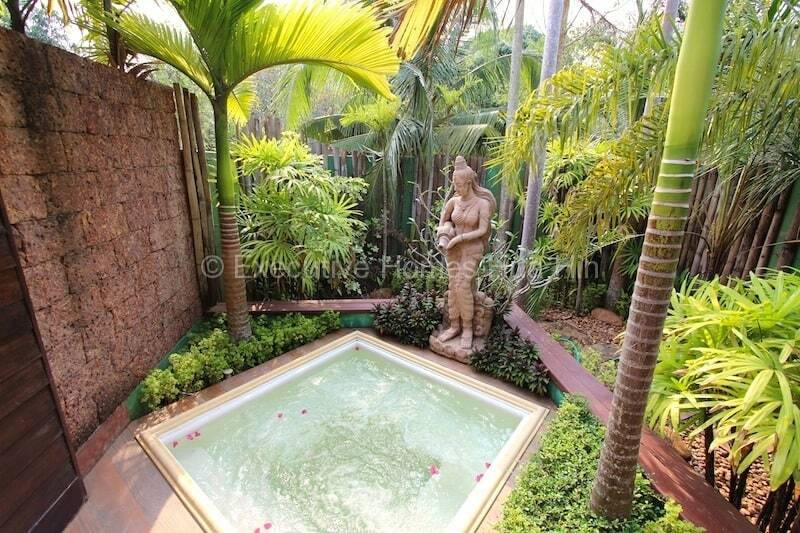 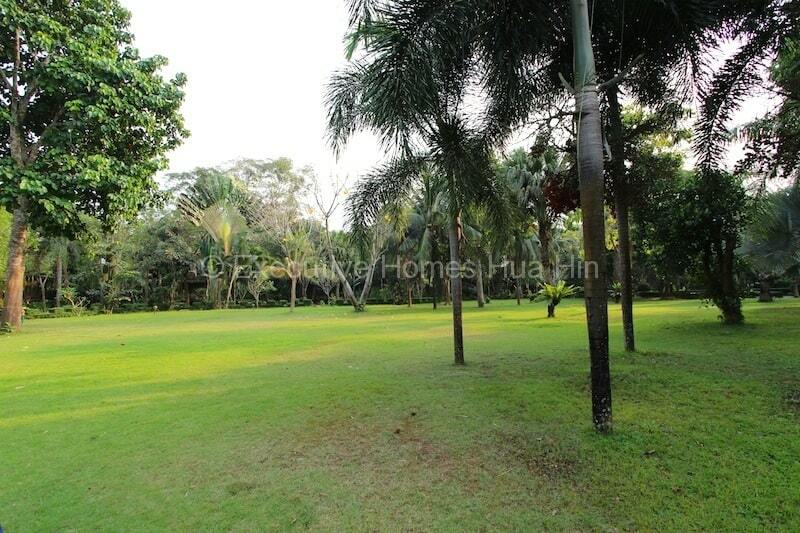 The resort sits on 42 lush rai of river front land with mature gardens and well developed infrastructure. 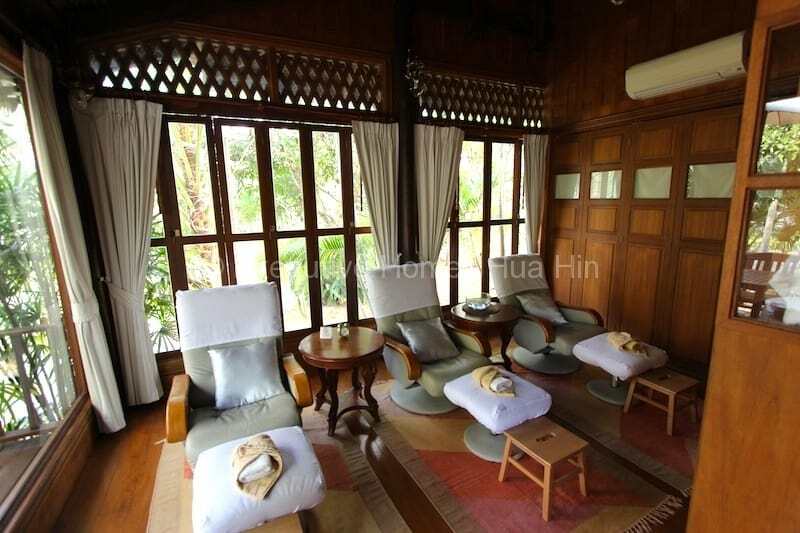 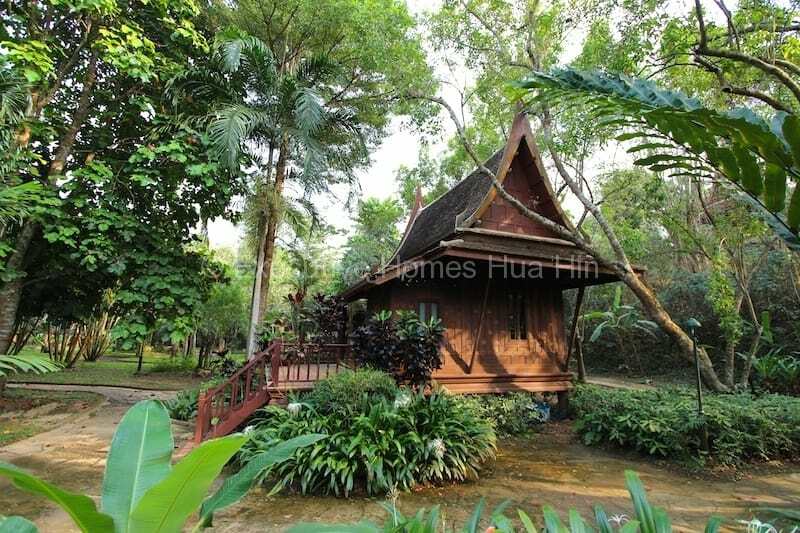 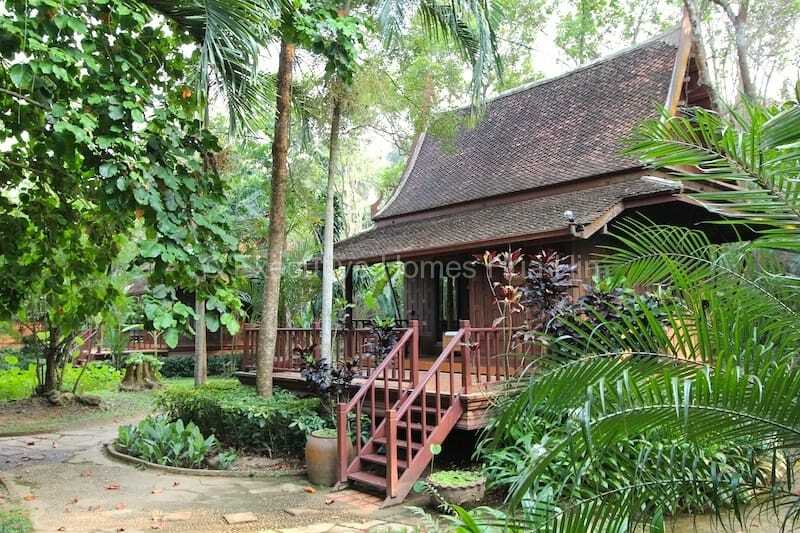 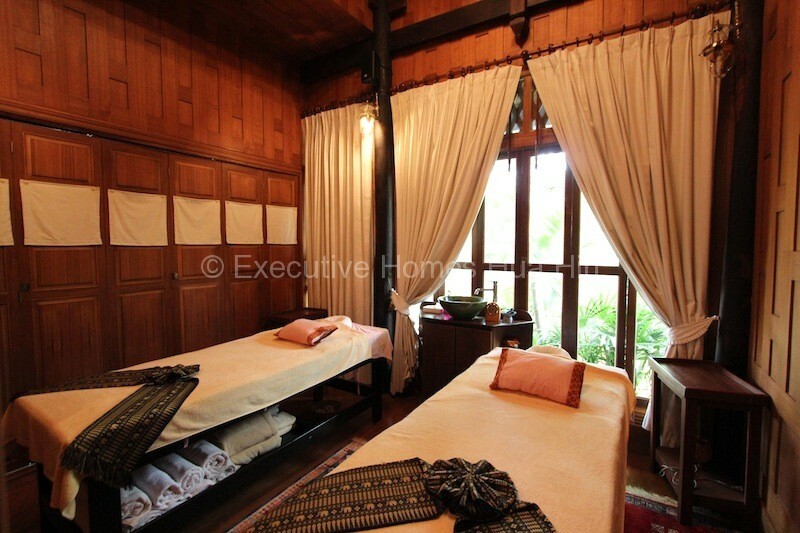 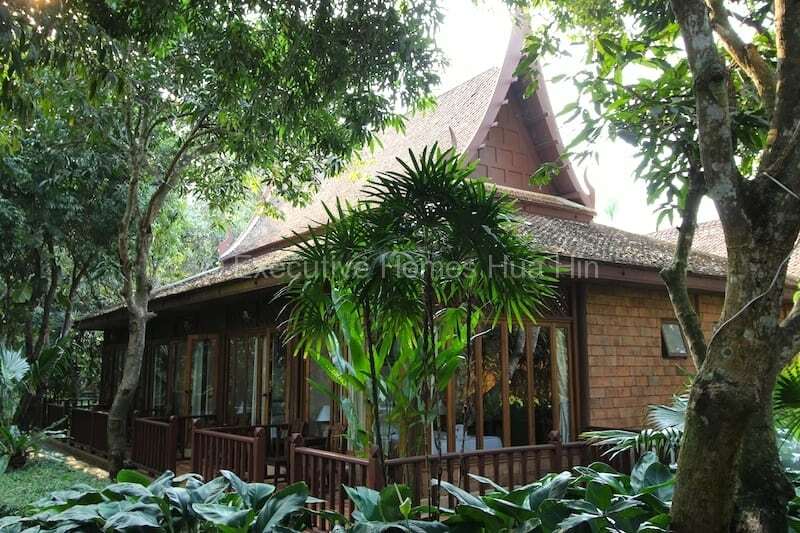 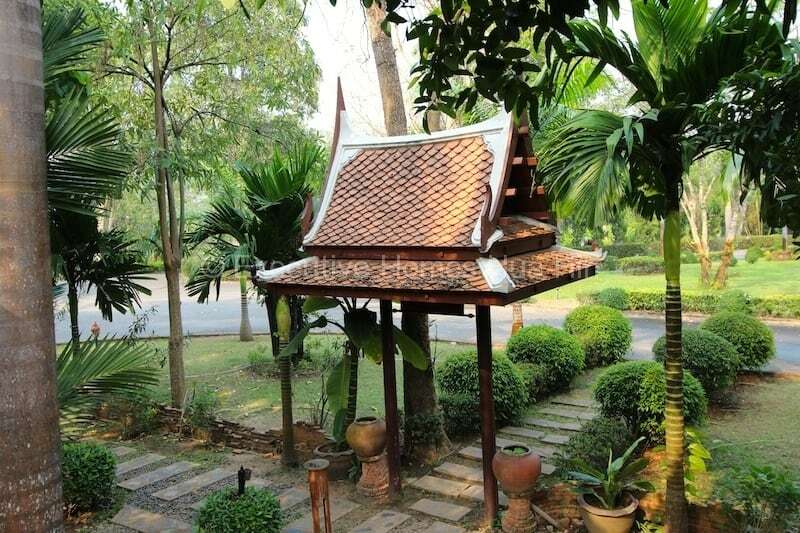 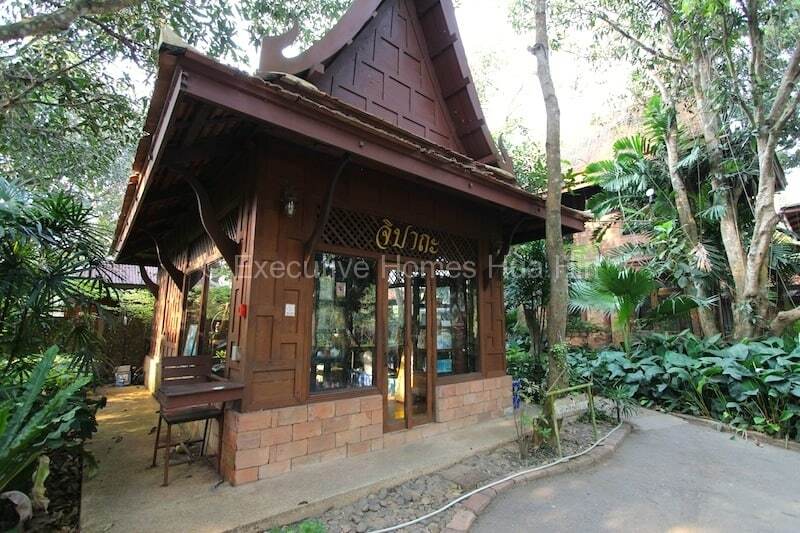 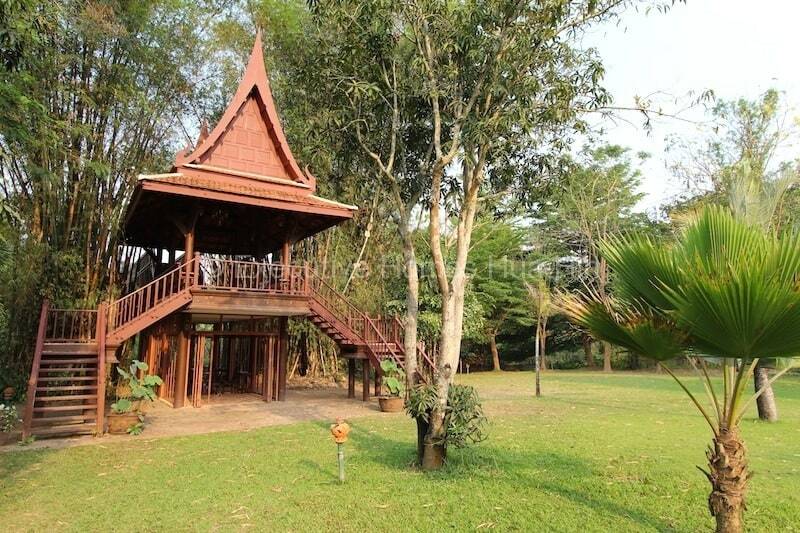 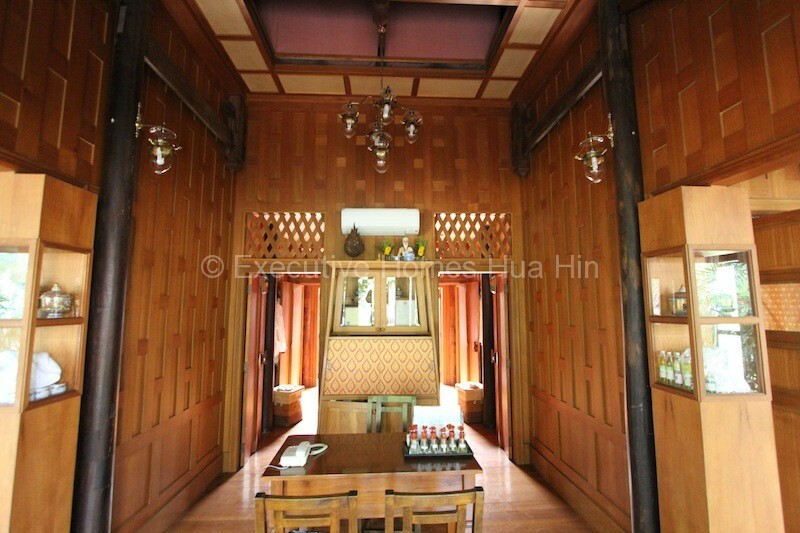 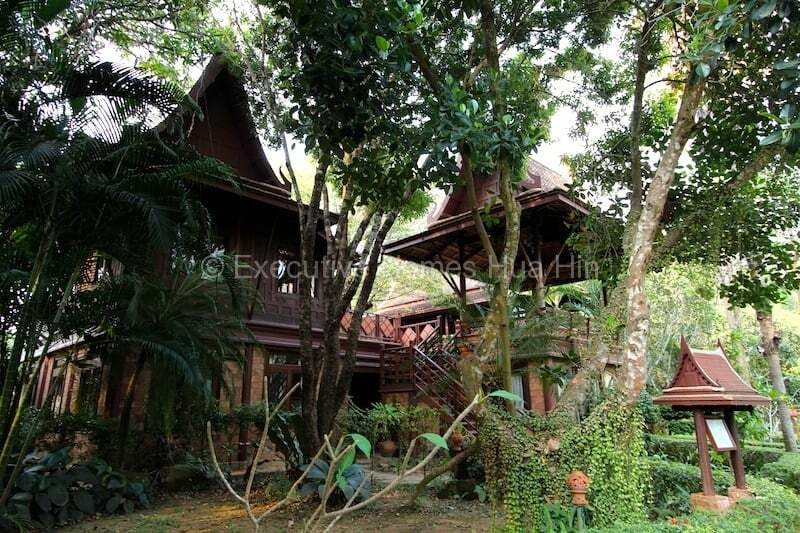 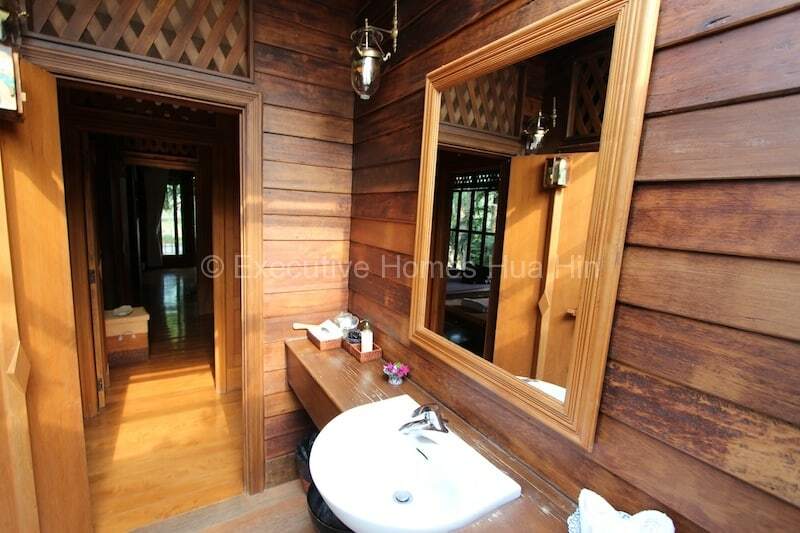 There are lovingly restored, Thai style, hardwood bungalows (from recycled wood) in great condition that sleep up to 120 guests. 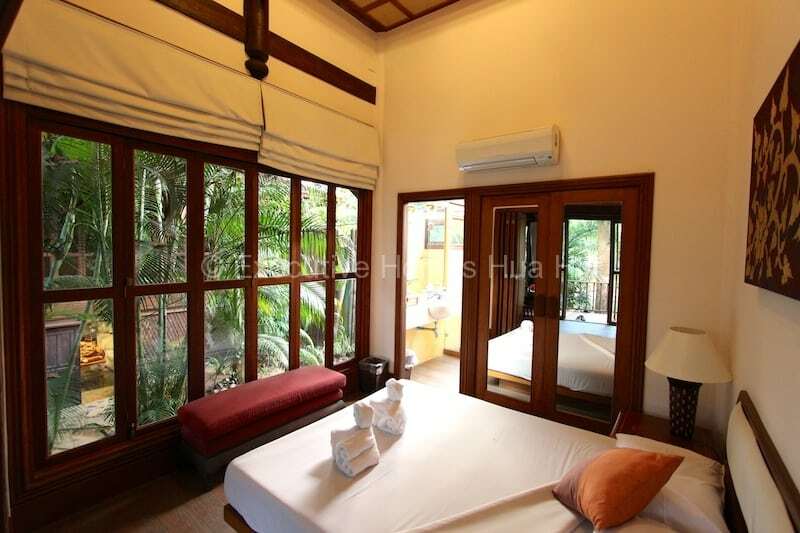 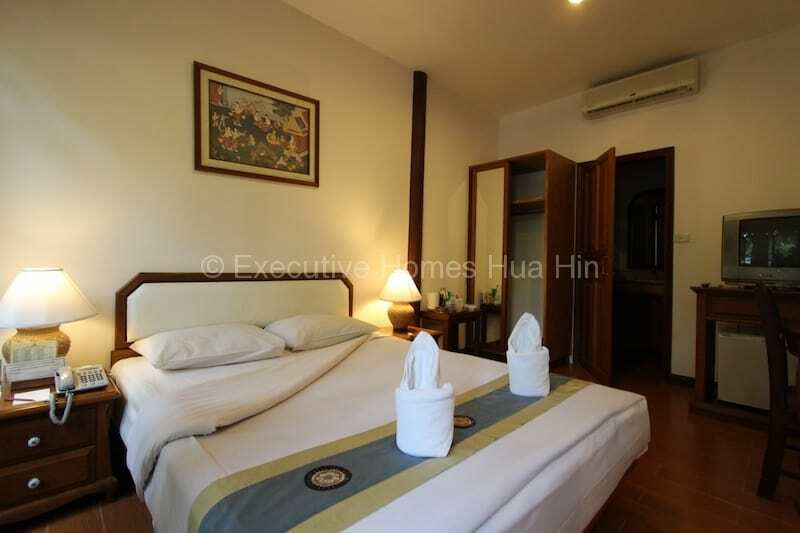 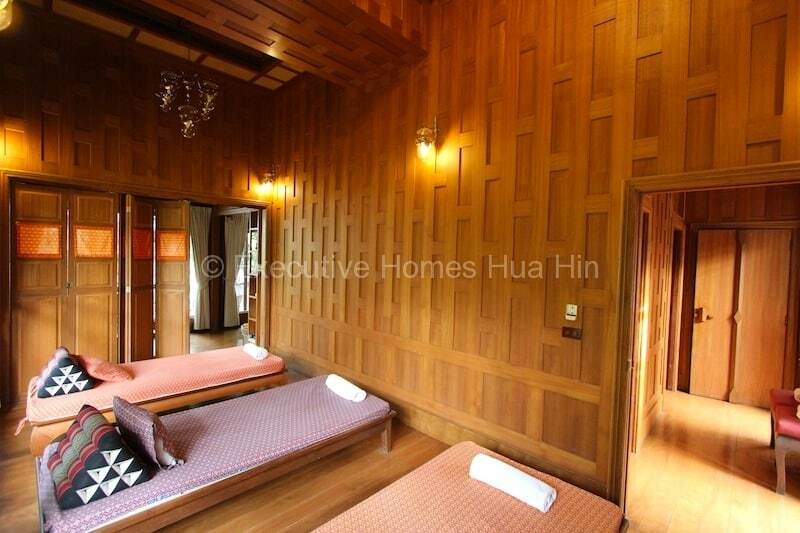 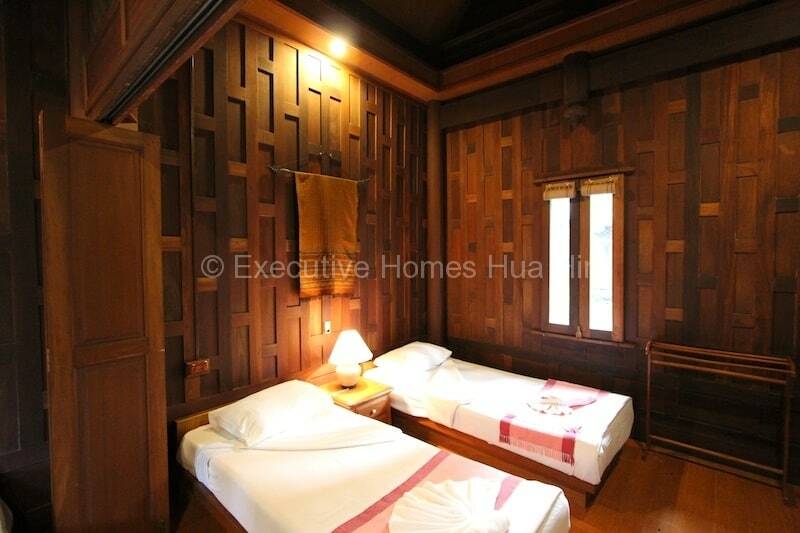 Each room offers air conditioning, hot water, and refrigerator. 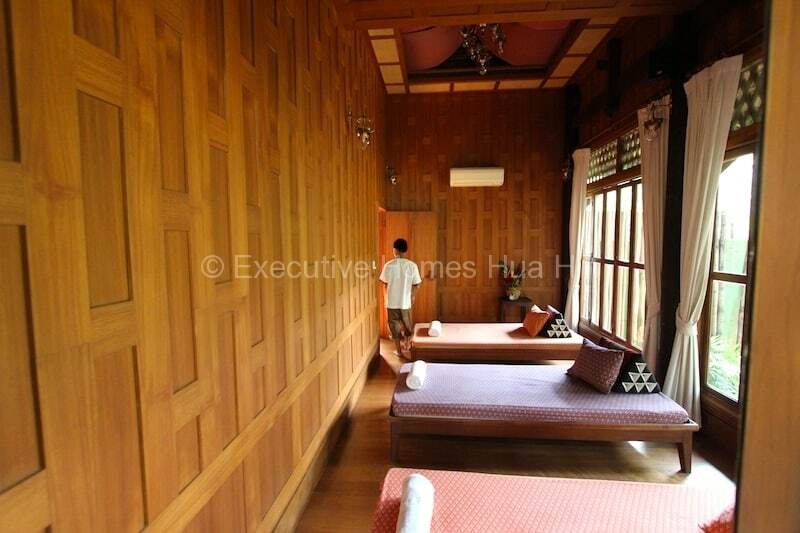 Most rooms have a television. 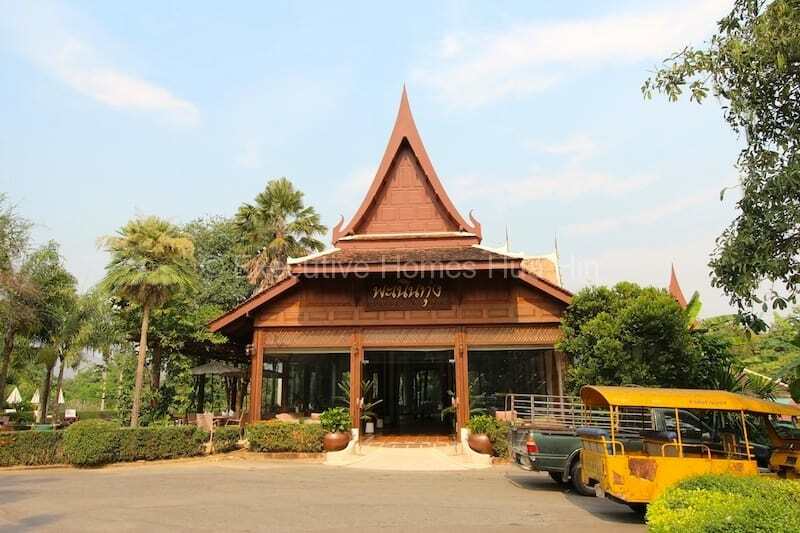 There are conference and seminar facilities to accommodate up to 150 guests. 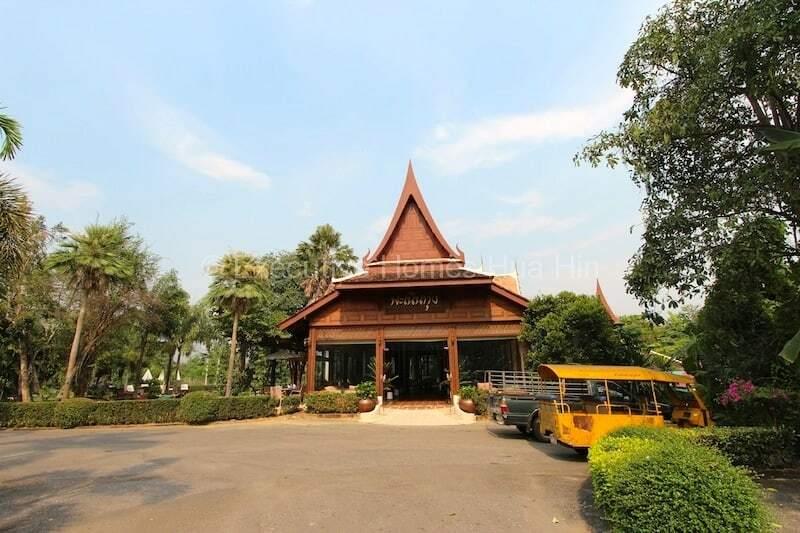 There are 2 restaurants, a large banquet hall, a spa, souvenir shop, karaoke room, table tennis, large swimming pool, and private parking. 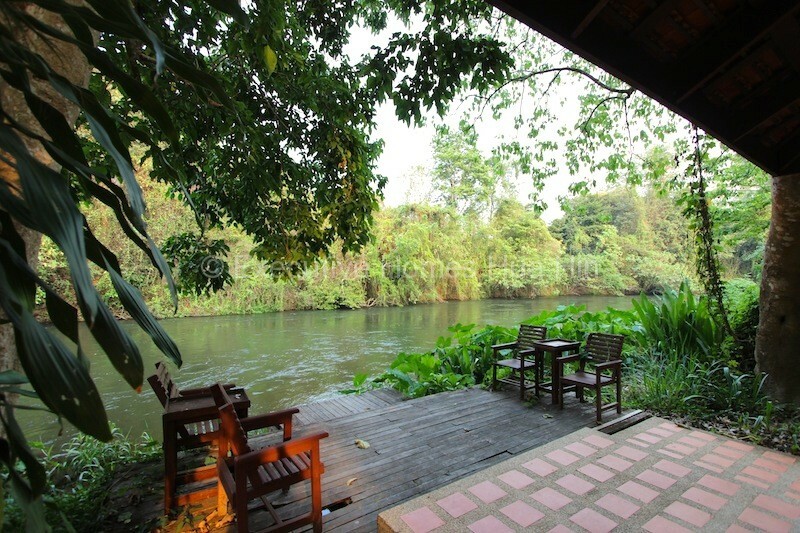 The resort offers all kinds of outdoor activities including kayaking, canoeing, swimming, fishing, bird watching, and bicycle tours of the local sights, and much more.